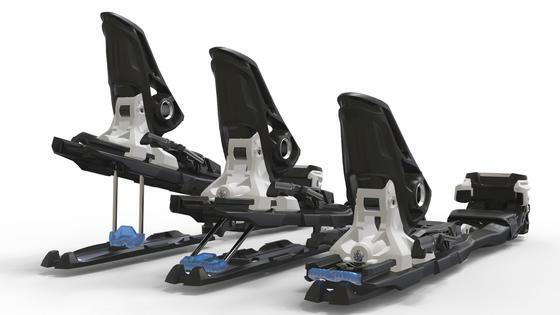 Description : The Marker F12 Tour EPF ID is one of the lightest frame Alpine Touring bindings around, it functions just like regular Marker alpine bindings, but the frame unlocks to permit a raised heel for touring. The wide footprint EPF and Hollow Linkage heel transmit energy with precision while keeping weight to a minimum. The F12 Tour is the perfect solution for those seeking to use one set of skis and bindings for a mix of lift and AT skiing. Triple Pivot Light Toe – The compact toe features a horizontally inserted spring. 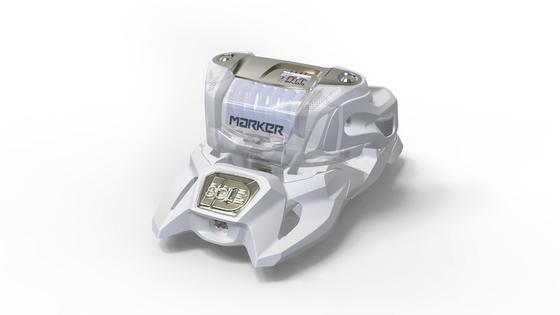 Together with the gliding plate the gliding elements integrated into the sole holders ensure a very precise release comparable to all other Marker bindings. An aluminium bridge on the top provides additional strenth and support without adding any extra weight. Gliding AFD – All Marker bindings (except the Jester Pro) are equipped with a moveable AFD (Anti Friction Device), allowing a precise release unhindered by dirt, snow, and ice buildup. 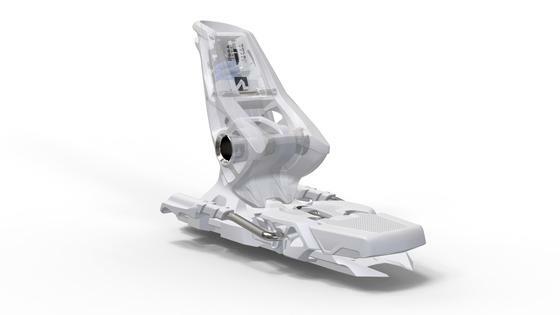 Hollow Linkage Heel – The heel is designed from the ground up to optimize retention for all types of alpine and touring soles. 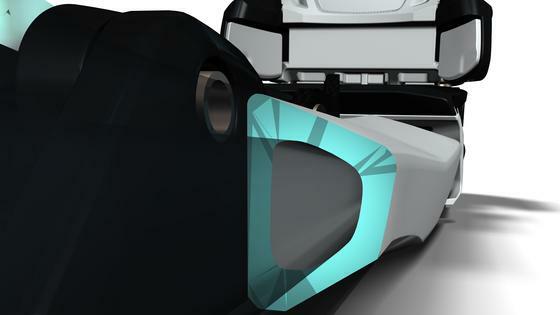 An aluminium hollow axle saves on weight and maximizes the torsional stiffness. A very strong heel is suited for the most strenuous of requirements. Backcountry Comfort – The patented, ergonomically shaped lever under the boot allows comfortable opening and closing. Climbing Aids – The titanium climbing aid offers 7° and 13° positions which can easily be used with a ski pole, even in an unstable positions. Elastomer pads dampen the impact reducing the irritating traditional “clack” and allow more comfortable hiking. 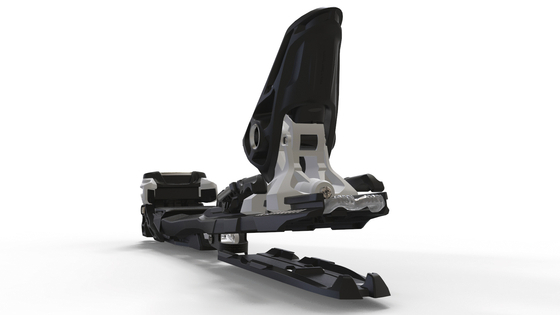 Touring Base Plate – The wide frame construction is mounted at several positions, perfectly distributing pressure for unparalleled skiing performance. 2 sizes are available for optimum size range and stocking efficiency. Hollow Tech – Marker's fibre-reinforced frame plate provides great riding stability and is very light due to the gas injected hollow construction. Touring Balance – Switching the lever to touring mode moves the whole binding 40 mm backward, allowing a more comfortable walking position keeping you in balance. 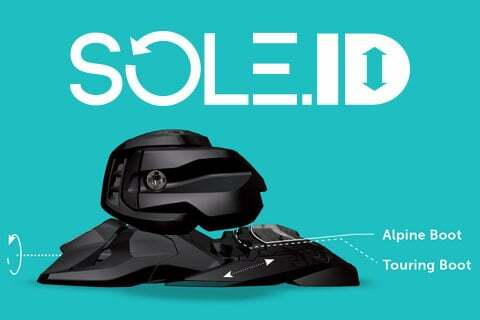 Sole.ID – Marker Sole.ID allows Marker Authorized Dealer to adjust Sole ID equipped bindings to both ISO 5355 (Alpine) and ISO 9523 (AT) boot sole norms. EPF (Extended Power Frame) – The power booster. 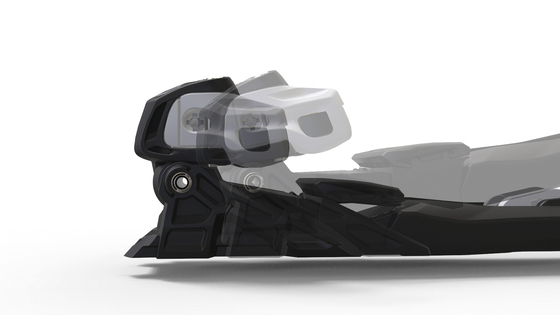 The power frame delivers super performance and great power transfer in every condition. Recommended for skis over 88 mm. 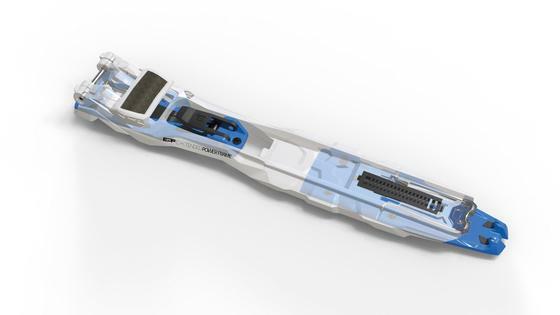 Power Width Design – The original Marker breakthrough for wider free skiing skis, based on a 76mm platform. 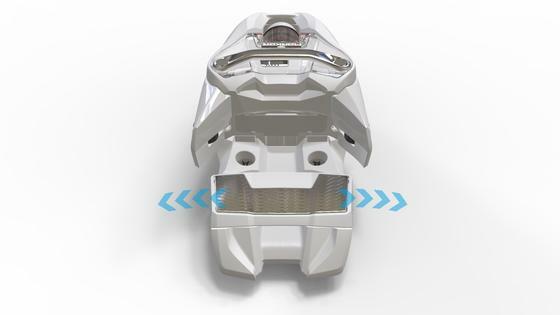 Wider brackets create better power transmission for all Marker Royal Family and Tour bindings. 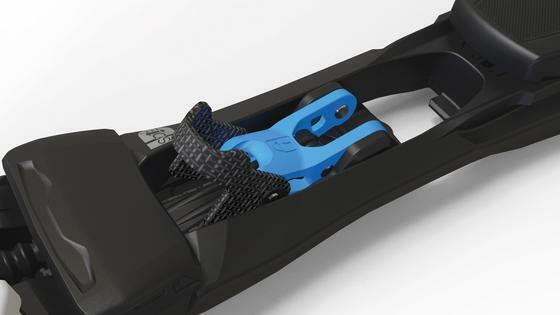 Best for: Intermediate to expert skiers that want a light frame binding AT binding for skinning to ski. Does not require a Tech boot with pins. Light for fast climbing and strong for aggressive down hill skiing.